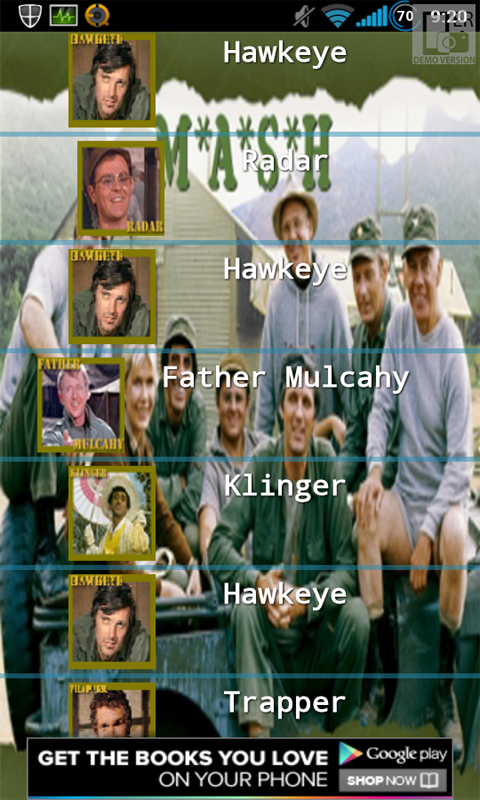 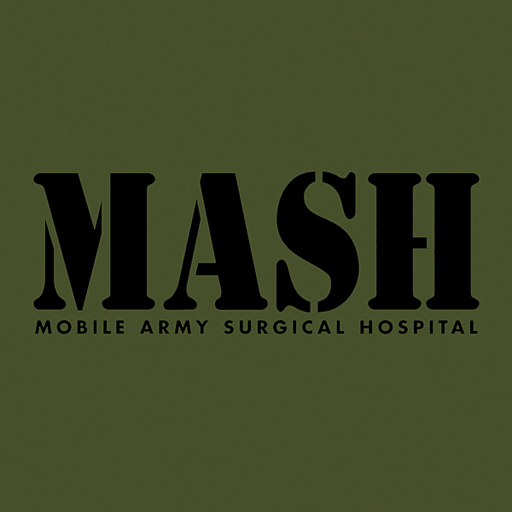 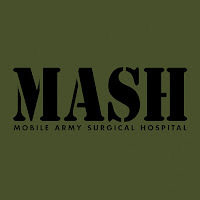 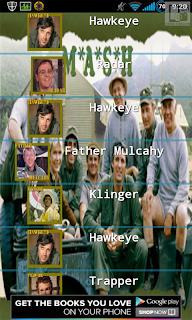 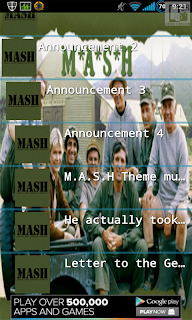 The M.A.S.H. 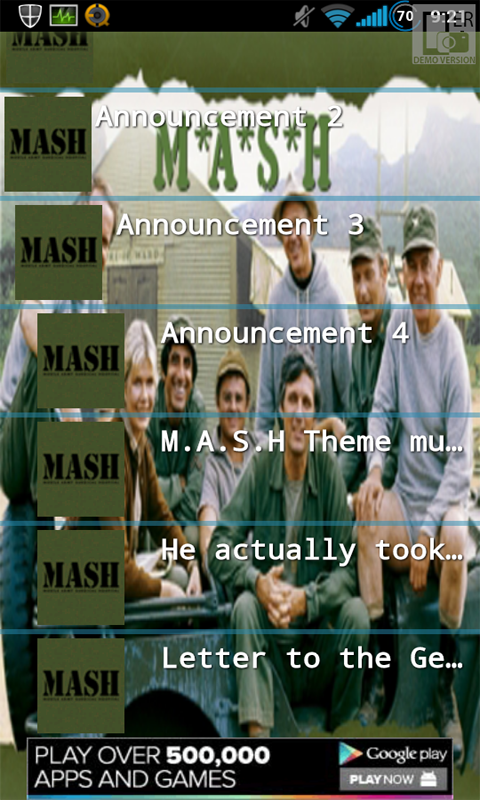 soundboard that I have been working on is finally finished and live on the internet. 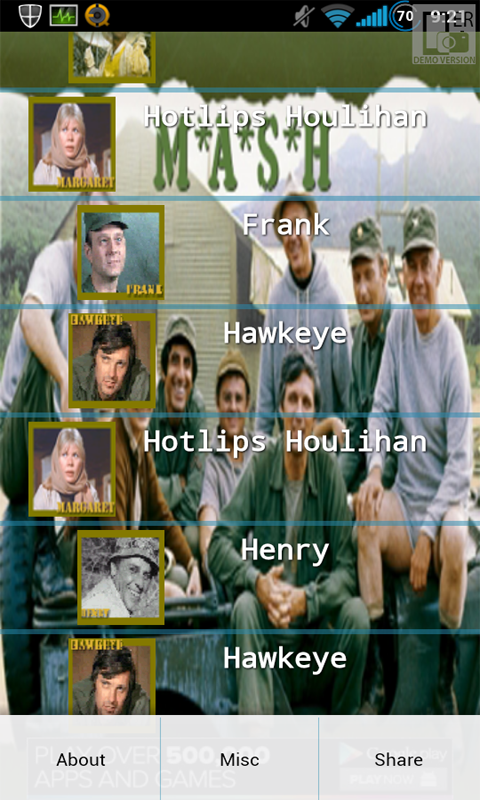 For any Android 1.6 and above phones and tablets.